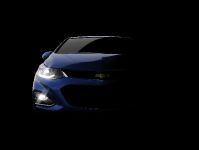 Fans of horror movies will have the chance to relish an interesting and well-done horror advertisement with an interesting plot twist. 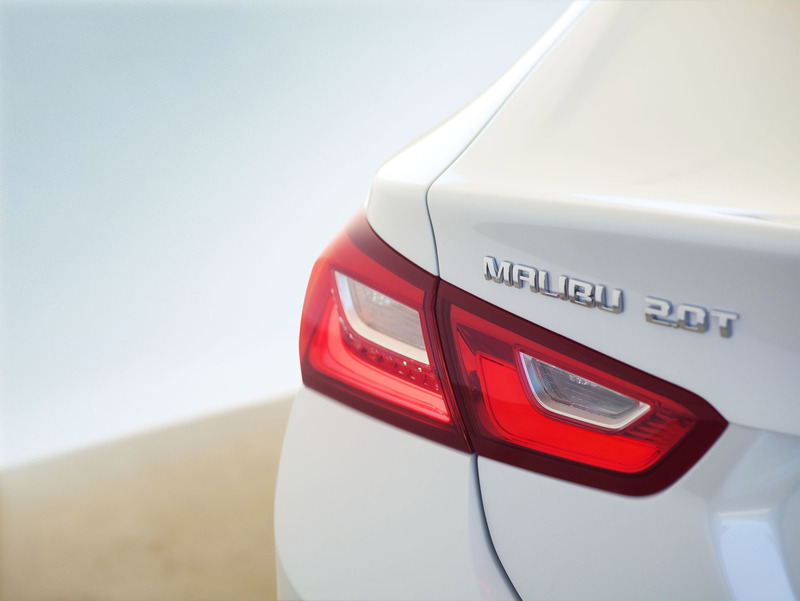 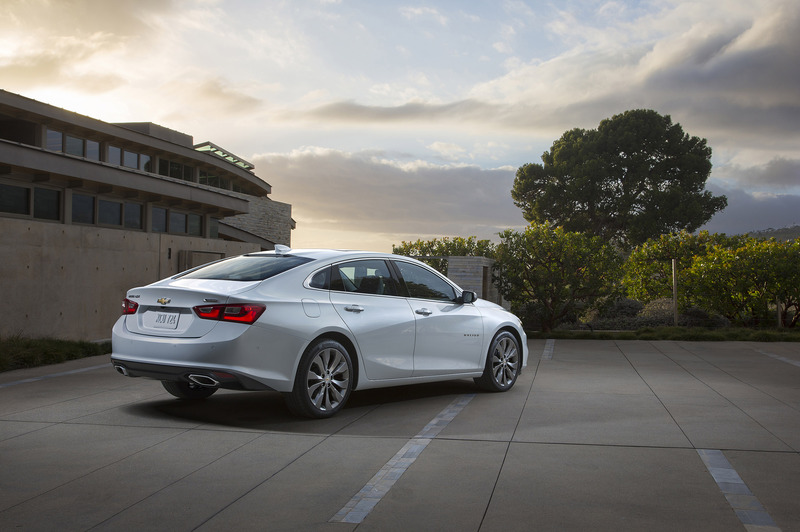 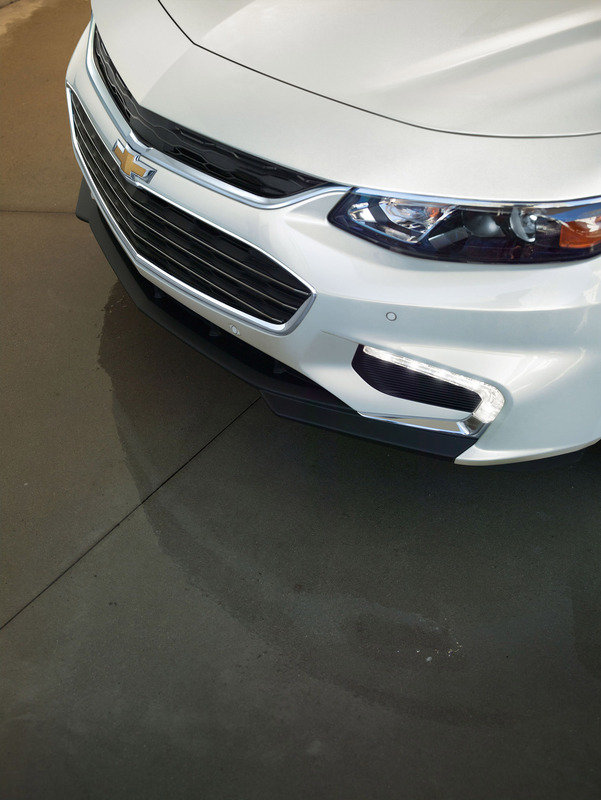 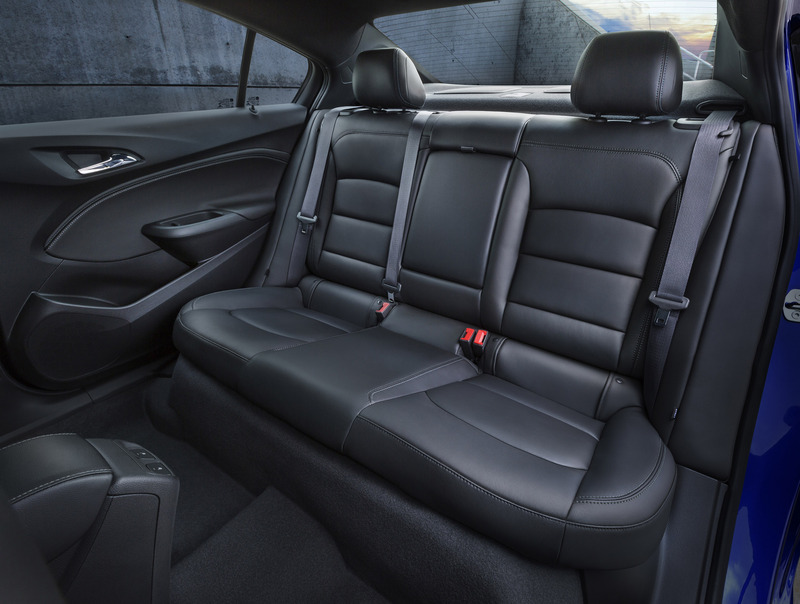 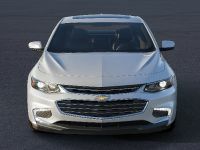 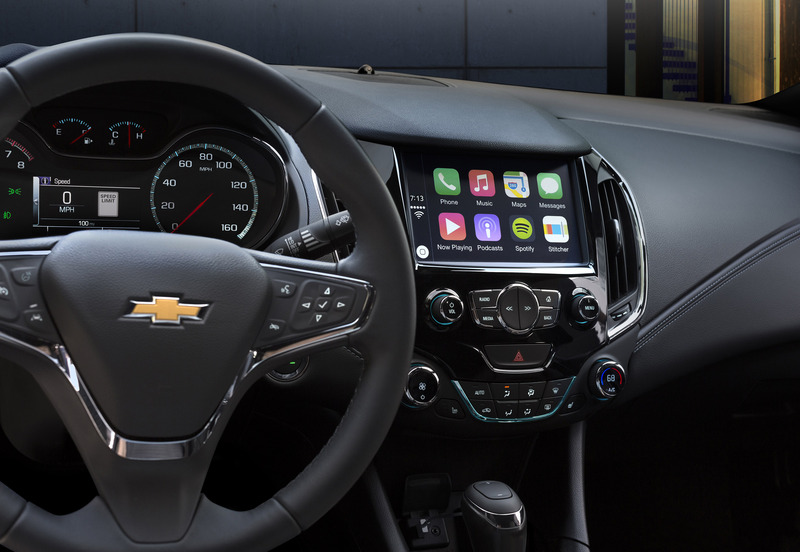 Inspired by classic horror stories, Chevrolet draws customer's attention to the 2016 Malibu and Cruze models in an rather interesting way that includes goosebumps and laughter. 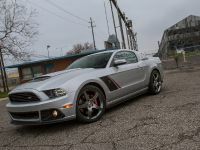 The 60-second video was directed by the well-known Michigan-born filmmarker, Sam Raimi. 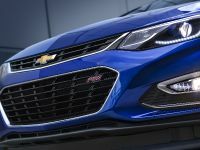 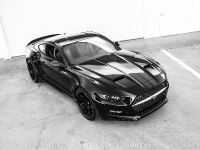 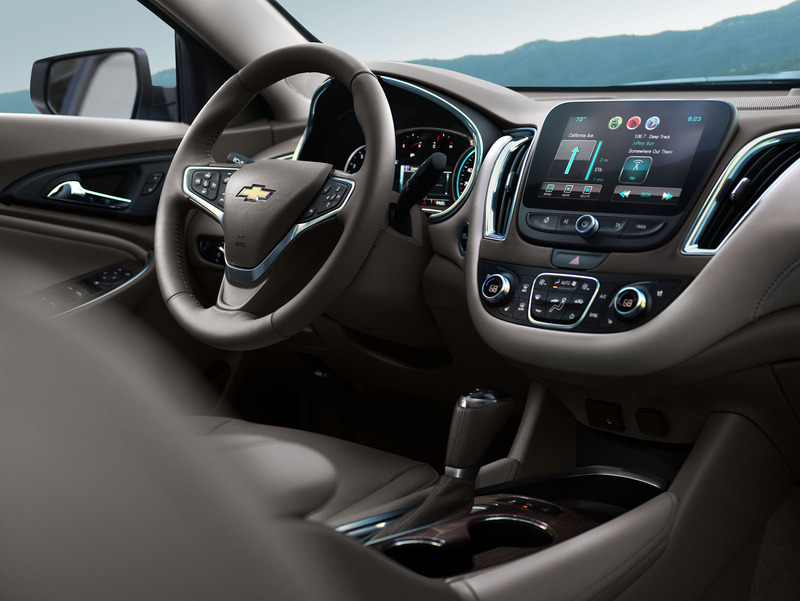 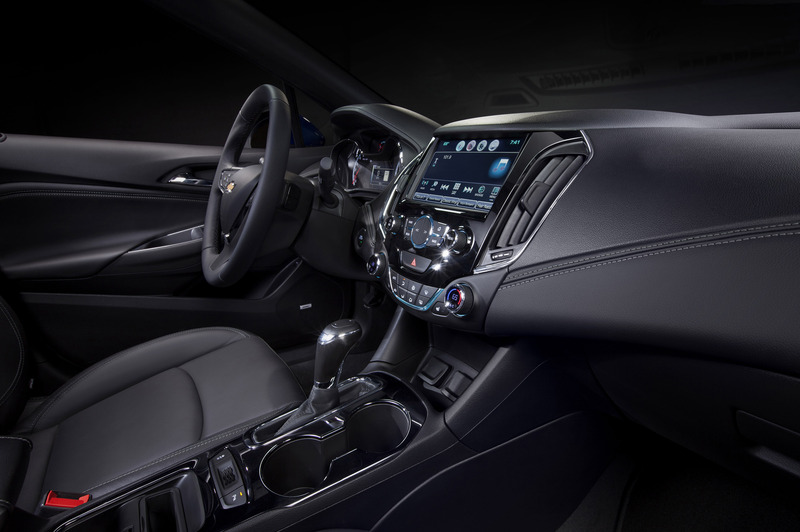 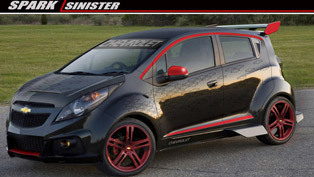 As you might know, his career was started with the supernatural horror film series Evil Dead that made him the perfect choice to direct a piece of horror for Chevrolet team. 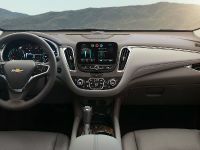 There are several cinematic techniques that Raimi incorporates: of course, these include the well-known intense music, the typical for horror movies dim lightning, shifting emphasis and the distinctive strange noises and laughter. 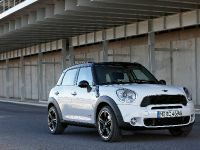 And let's not forget the curiosity of the protagonist that encourages her to go to rather unwelcoming places. 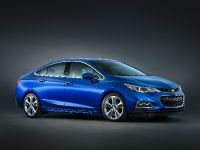 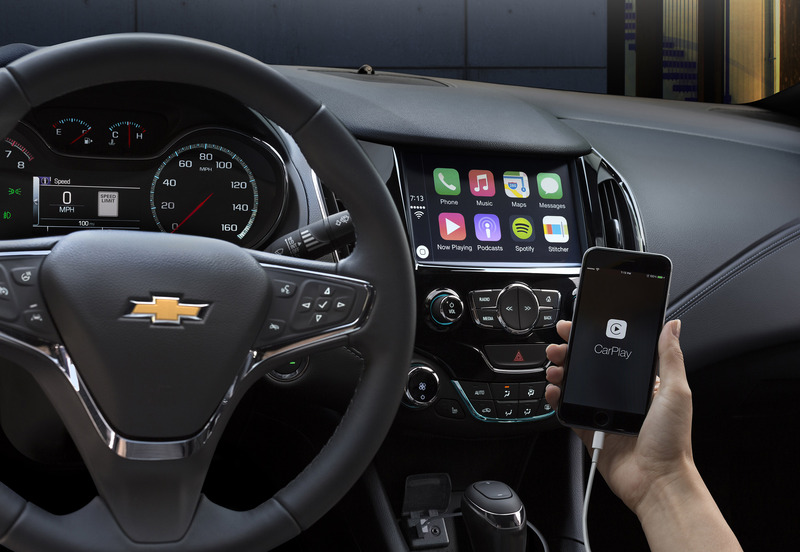 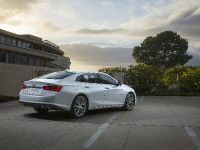 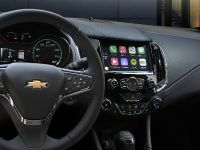 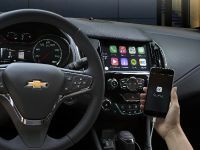 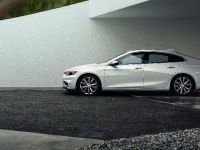 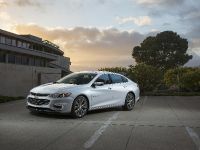 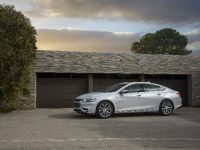 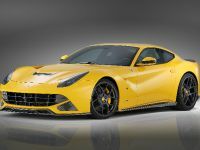 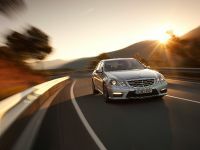 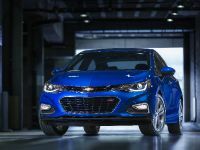 Furthermore, Chevy expects that the ad will reach about 2300 theatres and 14,000 screens during the six-month run of the video. 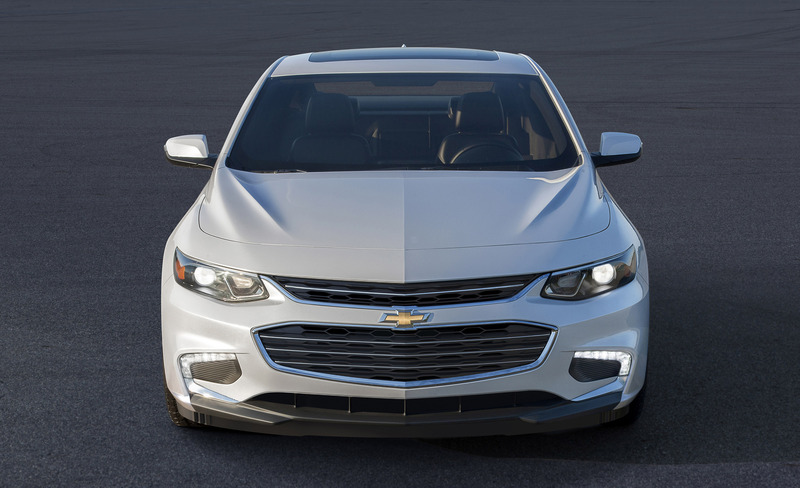 But let's remind why 2016 Malibu and Chevy gained that popularity. 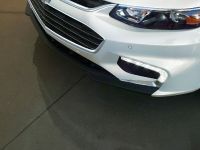 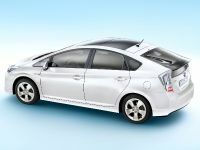 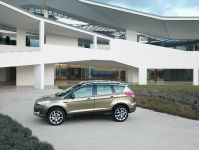 Along with Pedestrian Alert, both vehicles come with standard equipment that includes Lane Keep Assist with Lane Departure Warning, Side Blind Zone Alert with Lane Change Alert, improved Forward Collision Alert with Following Distance Indicator, Rear Cross Traffic Alert, Front and Rear Park Assist, Adaptive Cruise Control with Front Automatic Braking and Automatic Parking Assist. 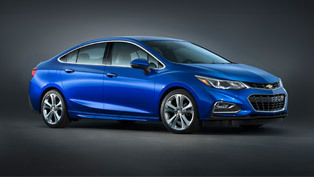 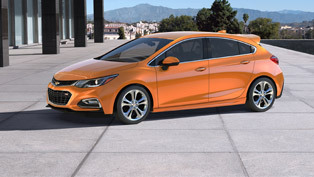 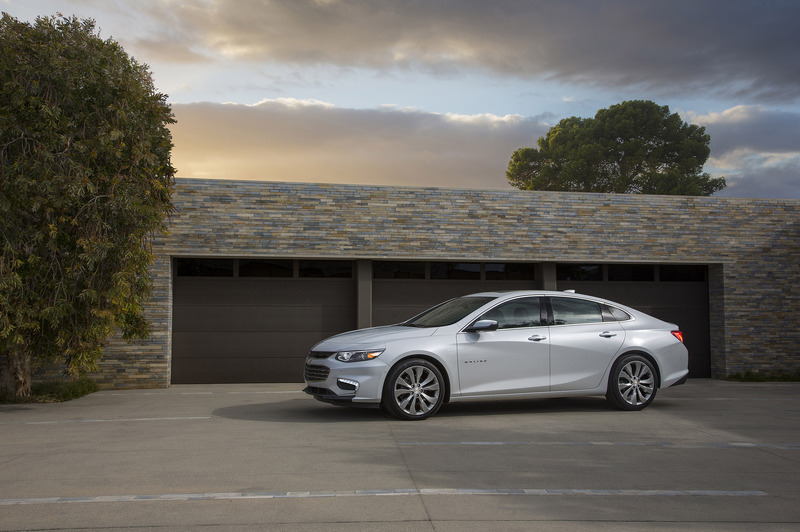 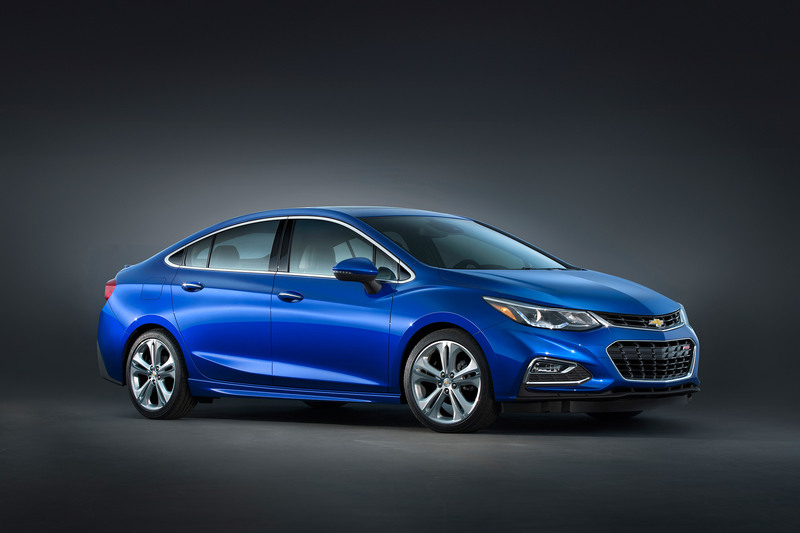 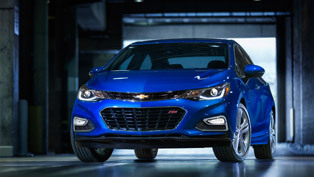 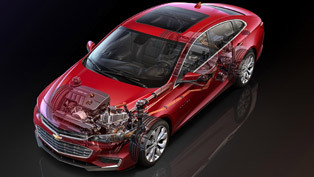 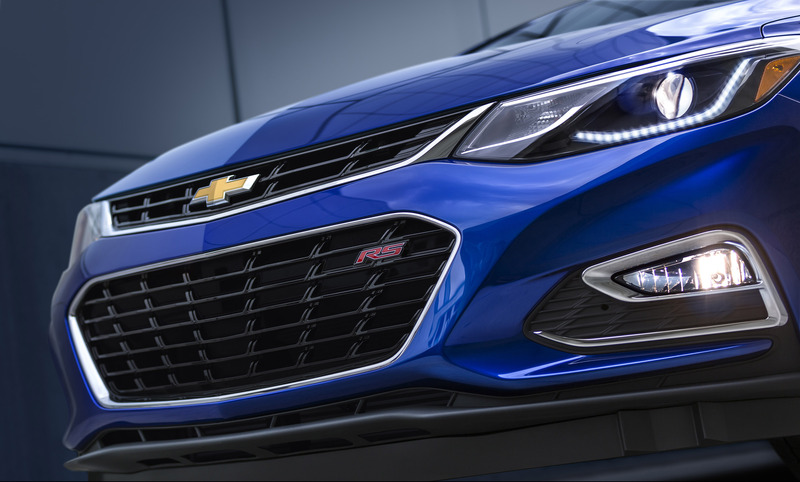 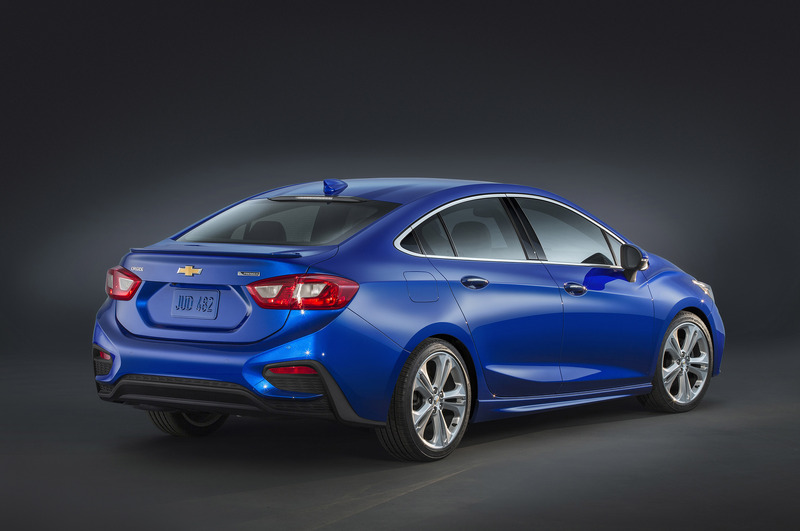 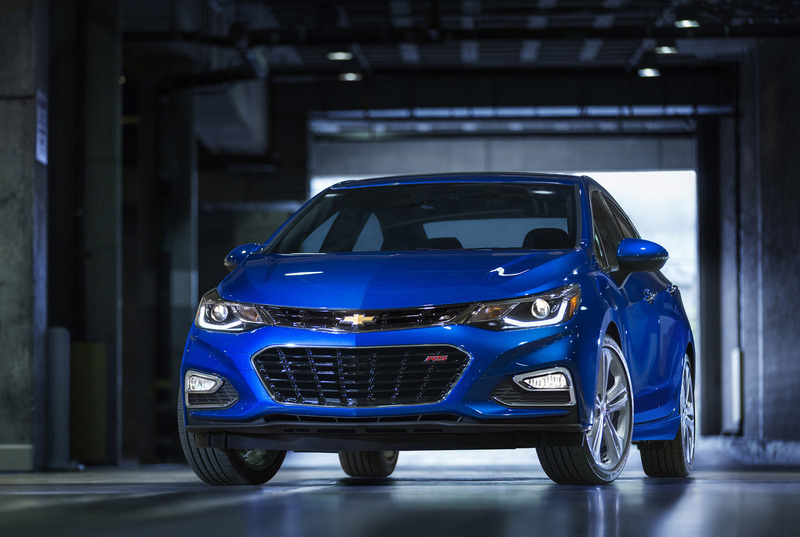 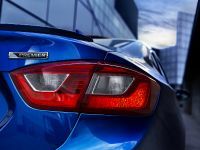 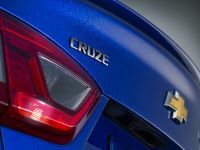 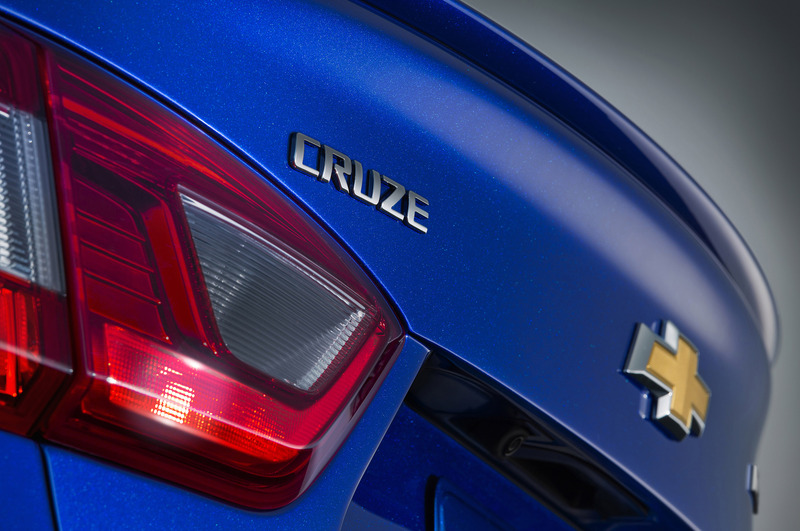 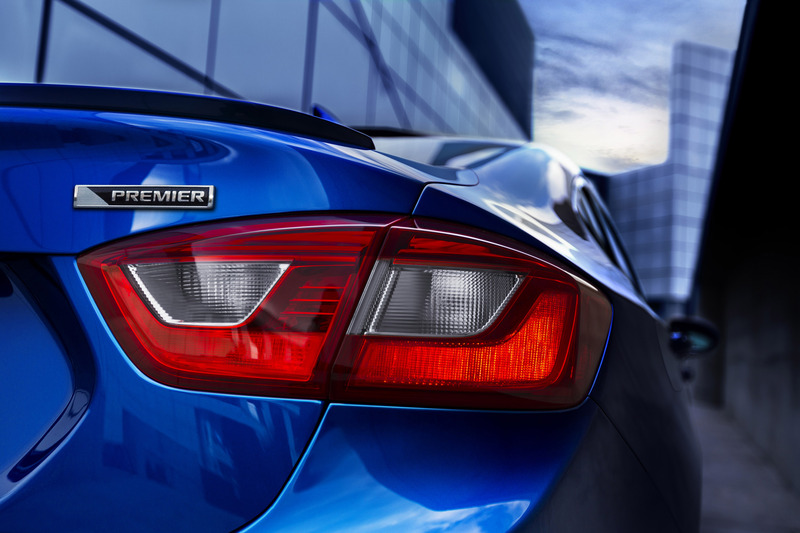 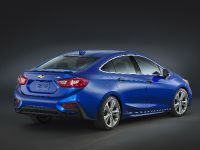 SEE ALSO: 2016 Chevrolet Cruze Revealed in Details! 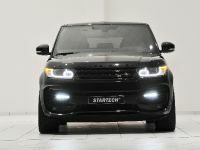 So, what do you think about the vehicles and the video?